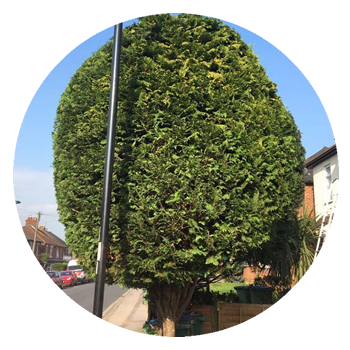 R&S Tree Care in Southampton provide a friendly reliable service 24 hours a day. 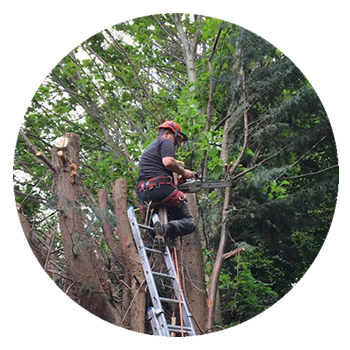 Our qualified arborists have over 15 years experience with NPTC certifications and we pride ourselves on our customer service and good quality of work. 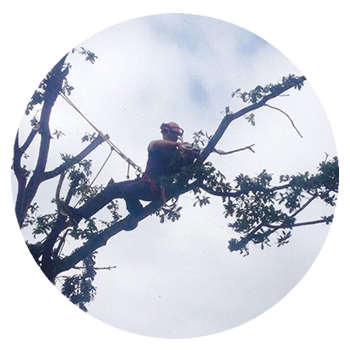 Why Hire a Qualified Arborist? Pruning or removing trees, especially large trees, can be dangerous work. Tree work should be done only by those trained and equipped to work safely in trees. 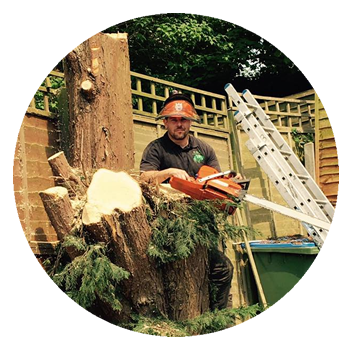 R&S Tree Care hold full Public Liability insurance and ensure both our commercial and private clients receive the best service from the best tree care company in Southampton at the best price. We hold a Waste Carriers License. Please contact us as we are happy to give you a free quotation or answer any questions you may have. Southampton and surrounding areas including Eastleigh, Chandlers Ford, Park Gate, Hamble, Botley, Whiteley and Otterbourne.